From the pin code to drawing patterns to knock patterns there have been a lot of improvement and variations in the Android lock screen procedures. Apart from the basic unlocking apps there are a lot more lock screen and lock screen replacement apps in the google play store. If you are tired using same lock screen from ages but you don’t want to replace your phone or change its launcher, try the below lock screen apps and lock screen replacement for Android phones. Although there are great number of lock screen apps on Google play store, but following are the few which I think are top 6 lock screen apps for Android. You might agree with my opinion or you might disagree. But all of the below apps are worth a try. 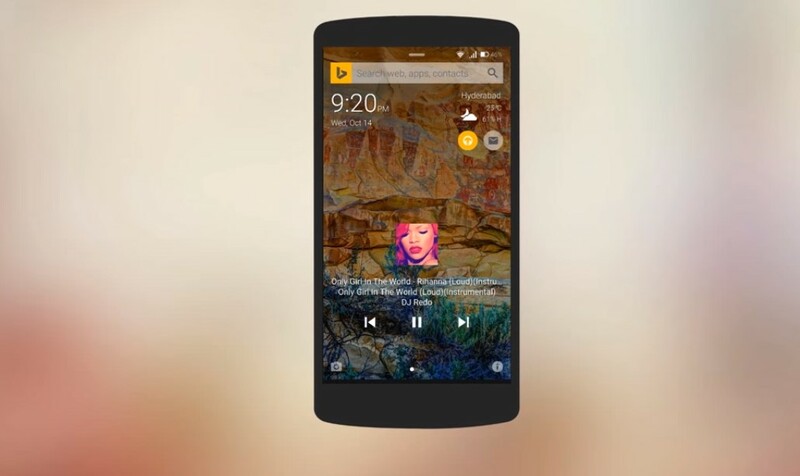 It is one of the most loved lock screen app for Android. Currently, it is at top of the list among best lock screen replacement apps. It has minimalistic design and dark theme. The best feature of this lockscreen app is its ability to predict when you look at it or when you are going to pick it up. Blacklist to keep apps from sending a notification to lock screen. This app is great for privacy and security conscious folks. When you enable its security feature, it works as a security app as well as lock screen app. It puts an alarm on your phone and when you or someone tries to access your phone and he is unsuccessful in entering the correct pin code or draw the right pattern on lock screen for number of times, then the apps sounds a loud alarm. It would make the other people know that you are trying to access a locked phone. Picturesque Developed by Microsoft: Free. It’s great and my favorite lock screen app for Android phone. It has everything you need and simple to use. I love the wallpapers that are changed each day on this app. Its free to download from Google Play Store. It has some features that are for specific countries. It also gives you access to weather and camera from the lock screen. It is the most complete lock screen app that truly deserves to be on your phone. It’s a widget for your homescreen, it isn’t actully a lock screen replacement but it looks great on lock screen. 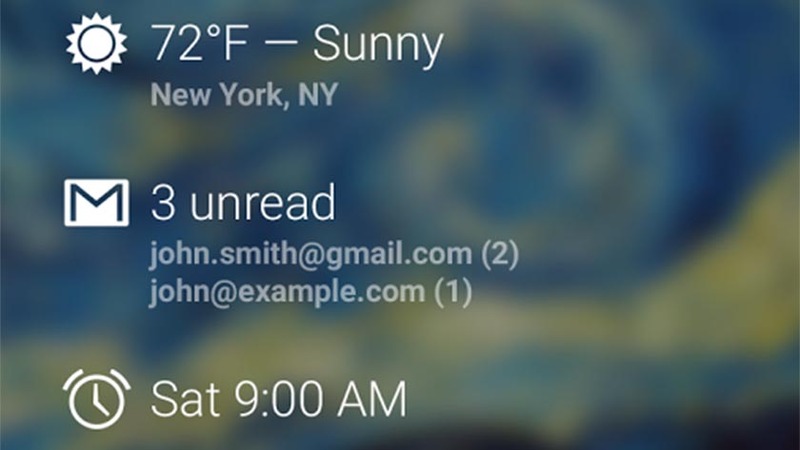 It can be used as a widget on home screen and it will display notification on the screen including time and weather. It is a great app and a must have for Android users. Note that Android is moving away from widgets so this widget might not work properly on the latest operating system. It is one of the most popular lock screen replacement application out there. It has almost 100 million downloads. In the free version, there are great number of themes that can copy almost any device. It gives you ability to read messages from your lock screen like iOS devices. The paid version has some themes otherwise the free version of this app has everything you ask for. Locker Master is among the fanciest lock screen, it has live and interactive wallpapers. It shows an animated weather forecast as well. Its unlock style pattern is followed by iOS 7. It has a built-in option for flashlight as well. You can also customise your lock screen with a great number of options available in the settings. Best Alternative apps for Google Messenger. Top File Manager Apps for Android. If you have any query or you feel like giving your opinion regarding top 5 lock screen apps and lock screen replacement for Android. We would love to hear your thoughts in the comments. You can also give us feedback in the comments. If you have any issue downloading or using the lock screen apps on your Android phone, let us know in the comments.